✎ Good morning #BelieveNation! 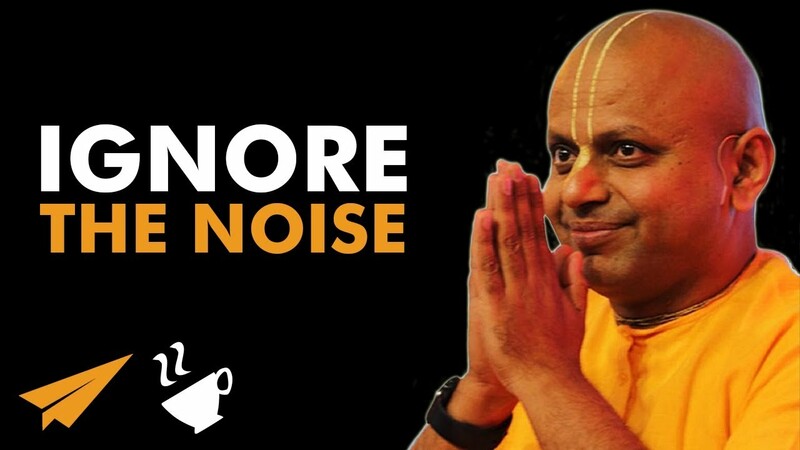 Today’s message is: “Ignore the Noise!” Over to you Gaur Gopal Das. ✎ He’s a personal coach, monk, lifestyle & motivational strategist. He’s a senior monk at the International Society of Krishna Consciousness. He shares deeper spiritual insights with the world.